Bourbon, citrus and smoky Dark Fired make this perfect for sippin'. Drink responsibly. 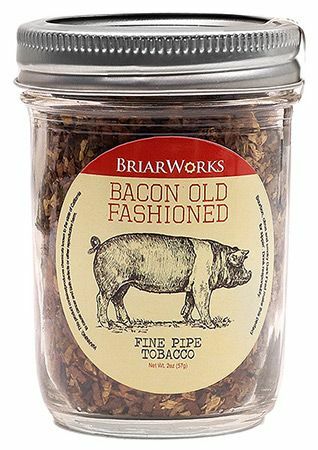 Flavors of oranges, smoked bacon, and a slight booziness combine for an Aromatic experience unlike any you've ever witnessed.